I was going for a bike ride late at night one night. For the life of me, I couldn’t find a pair of socks that matched. Then it dawned on me, it was dark out, and nobody is going to see my socks. 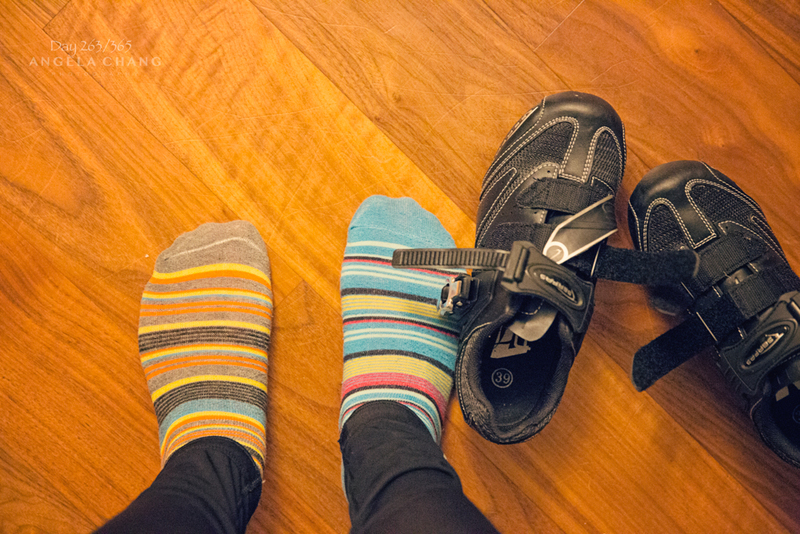 I put on mismatched socks and went for a ride. It was so liberating.